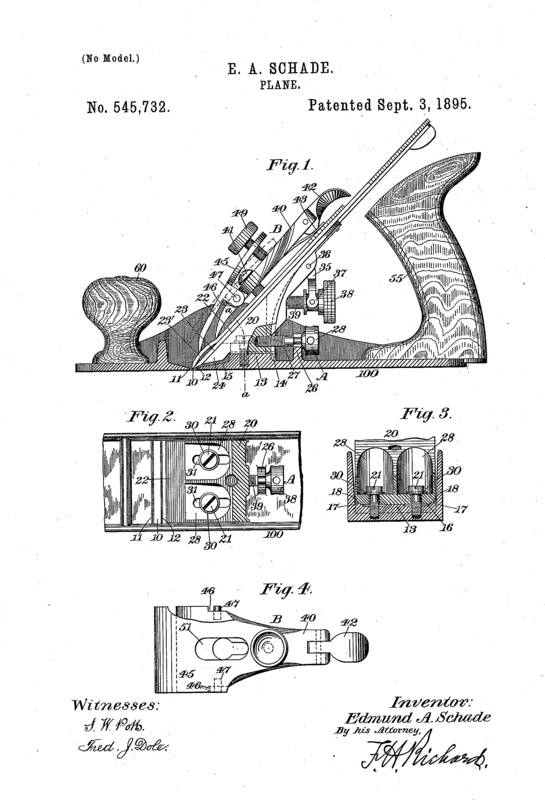 The E. C. Stearns No. 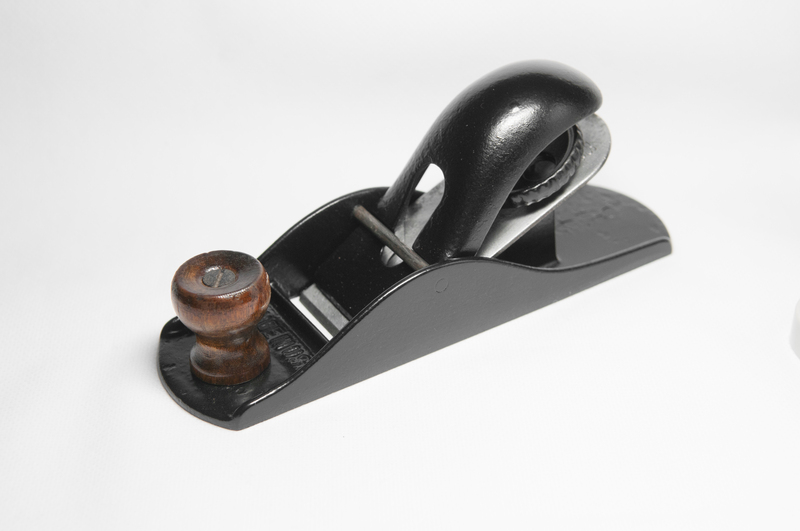 13 flexible sole spokeshave is a rare bird. 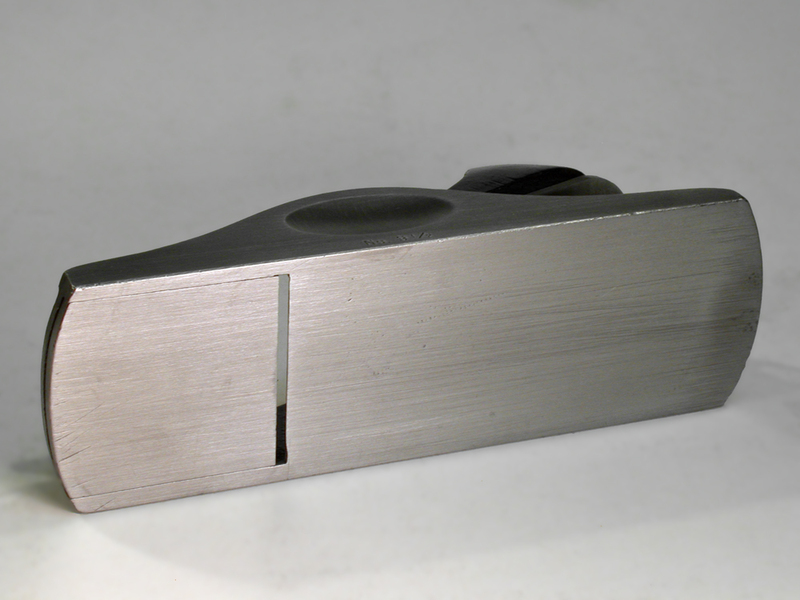 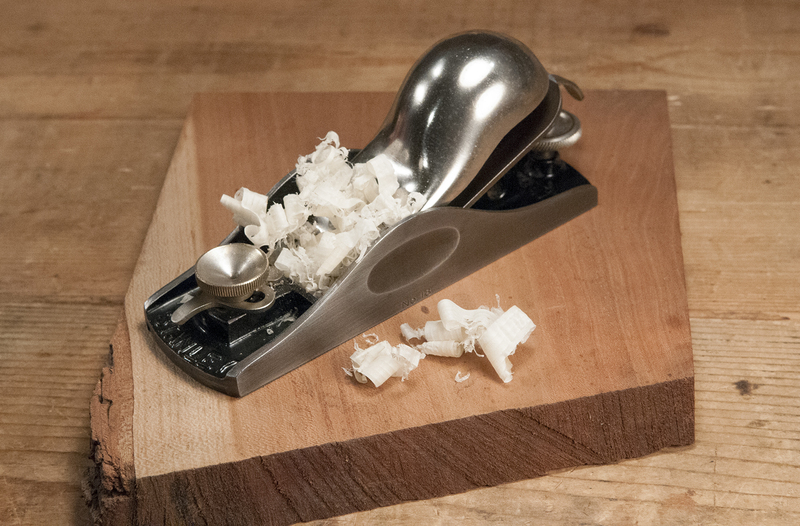 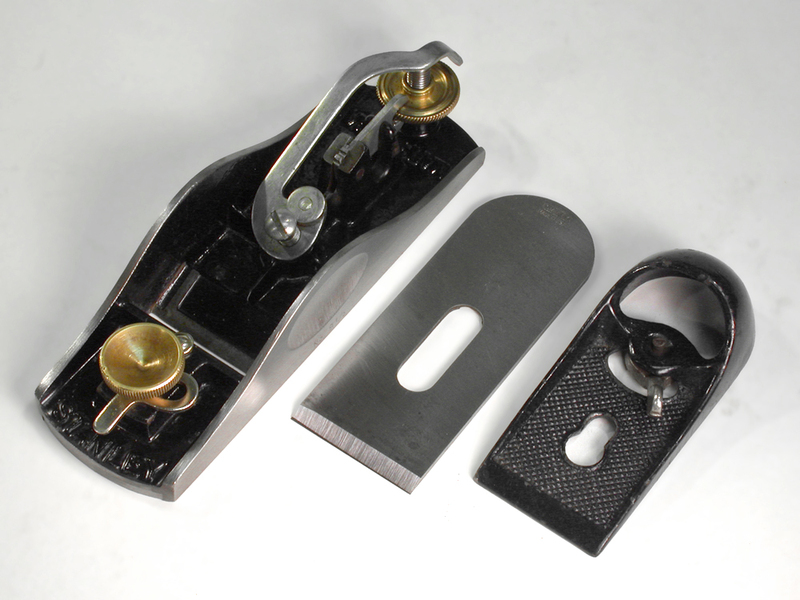 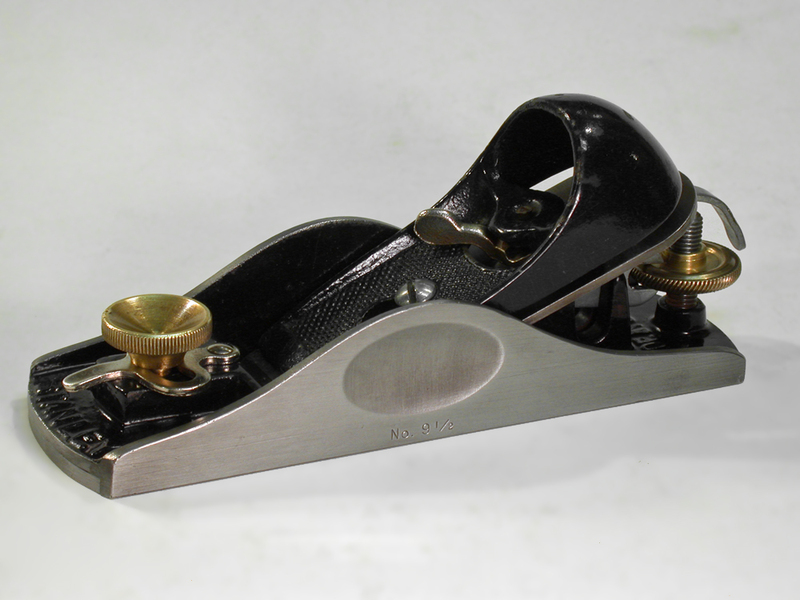 The flexible bottom of this patented design makes this spokeshave quite unique. 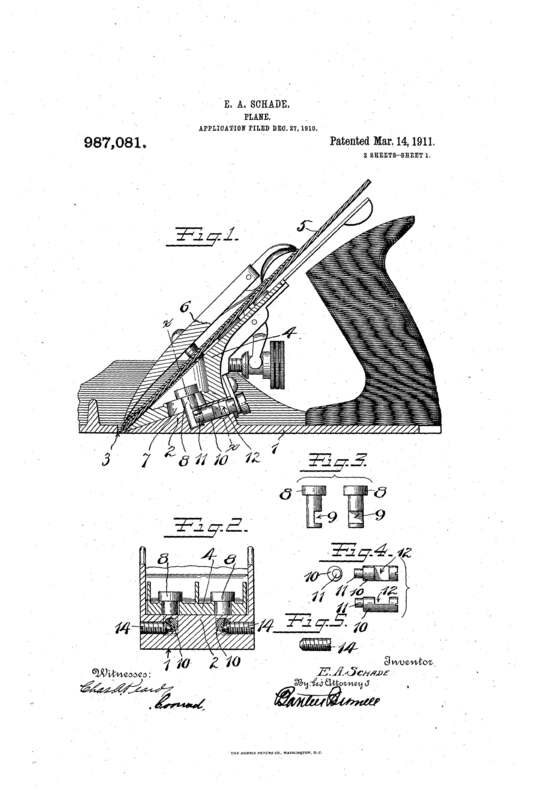 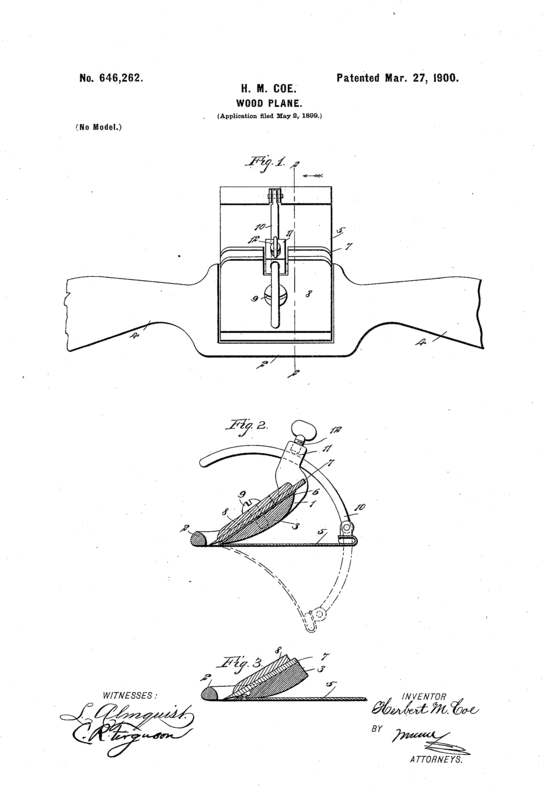 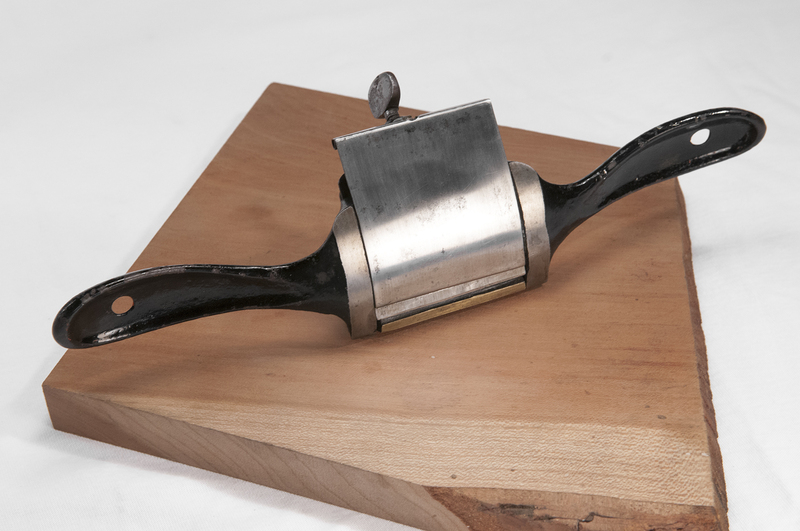 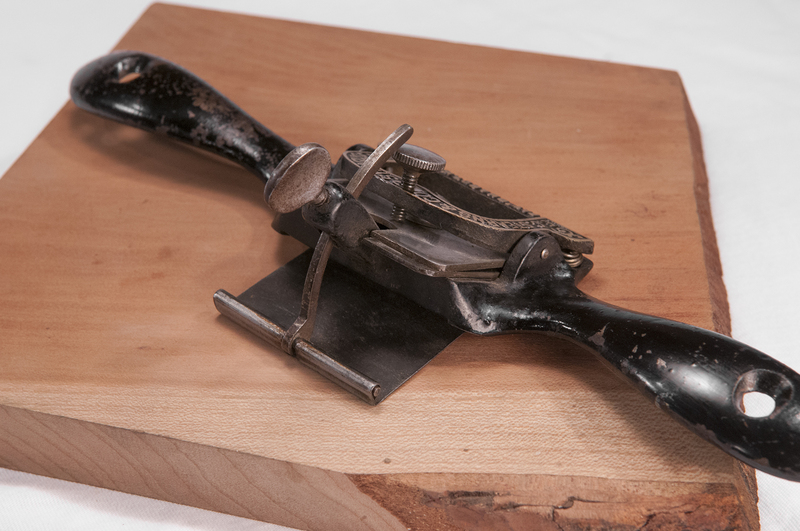 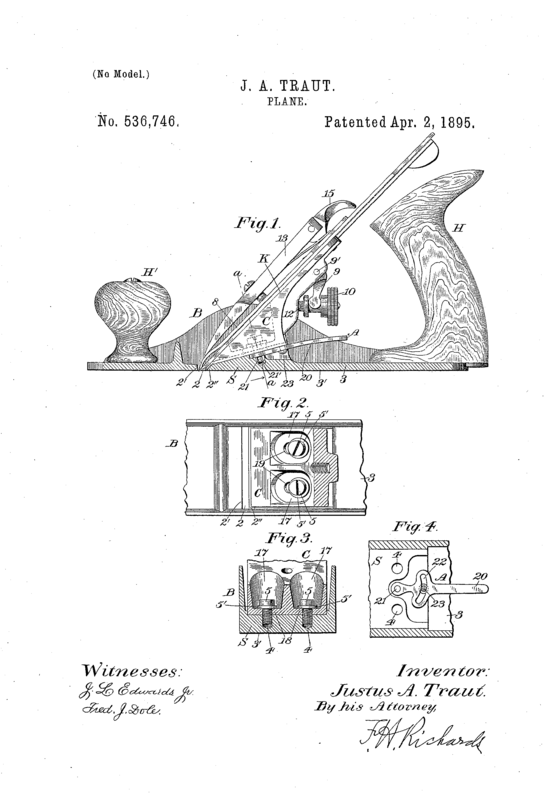 Patented by Herbert Coe on March 27, 1900 (and marked as such), this “universal spokeshave” features a flexible spring-like steel bed that can be adjusted to shave flat surfaces, convex curves, and concave curves. 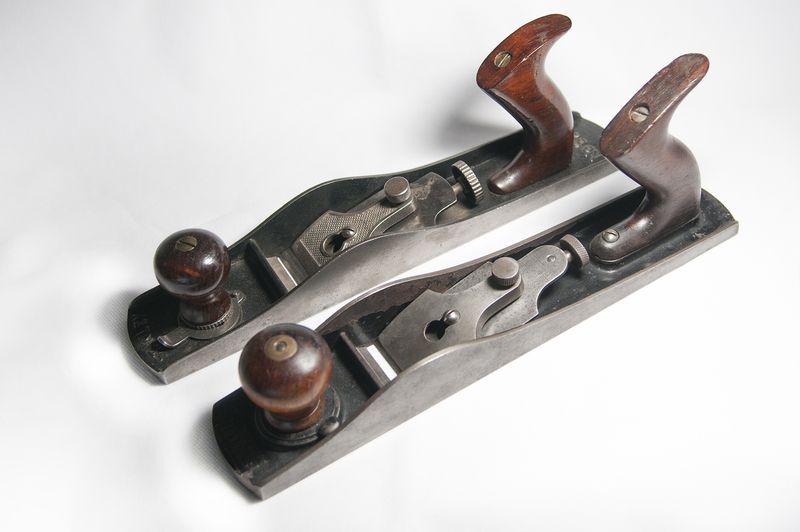 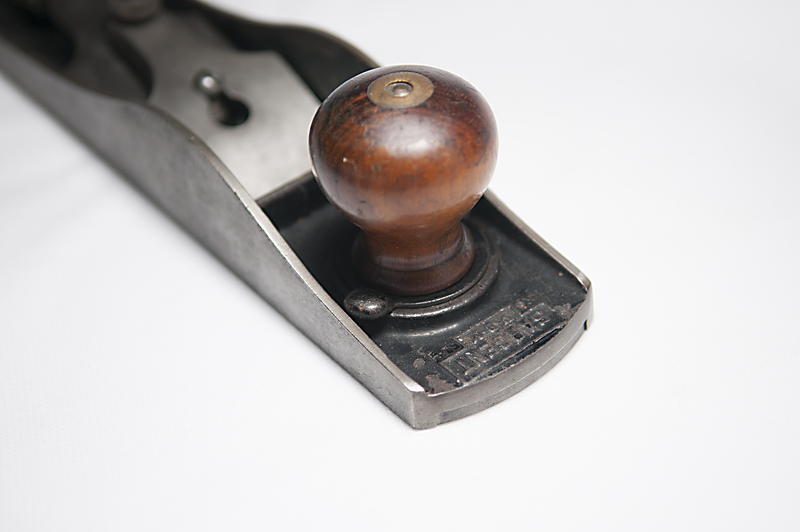 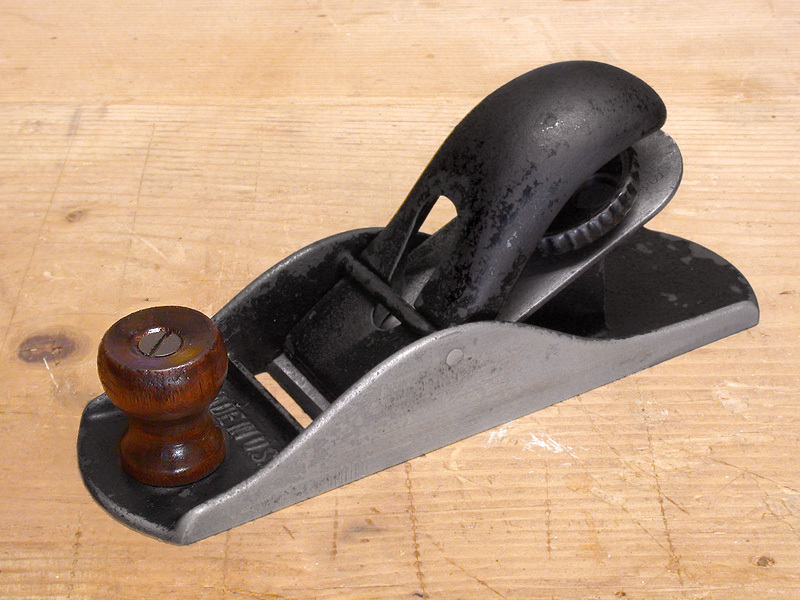 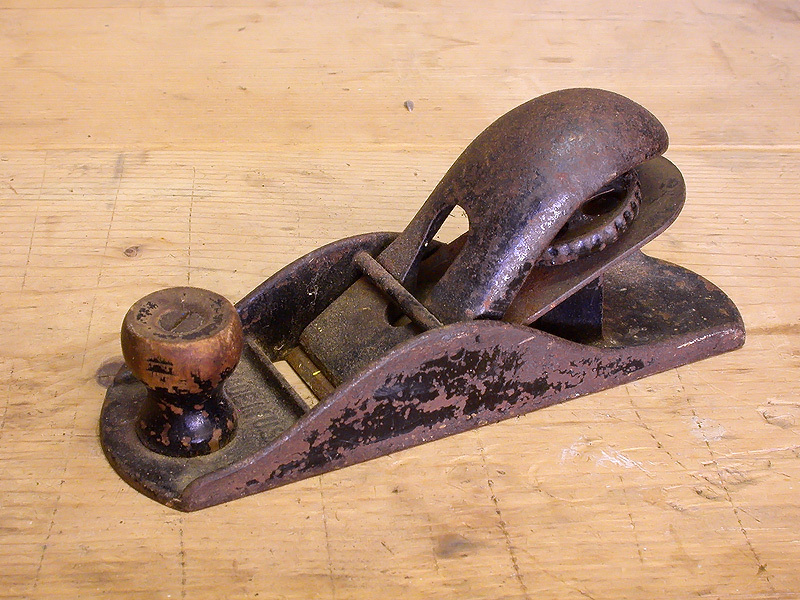 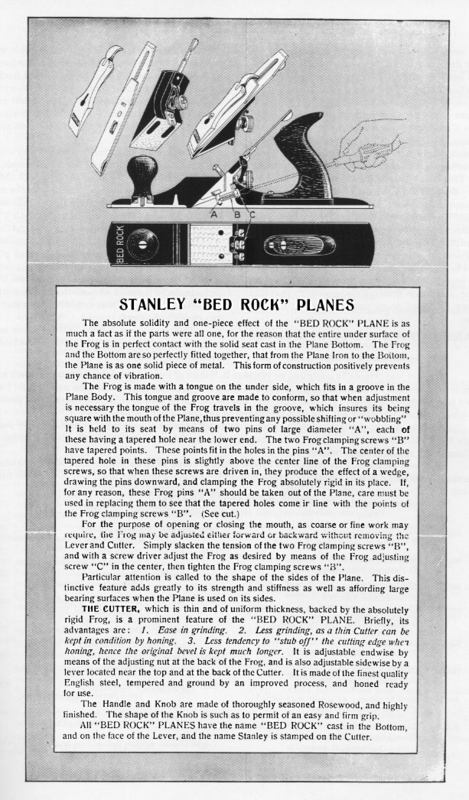 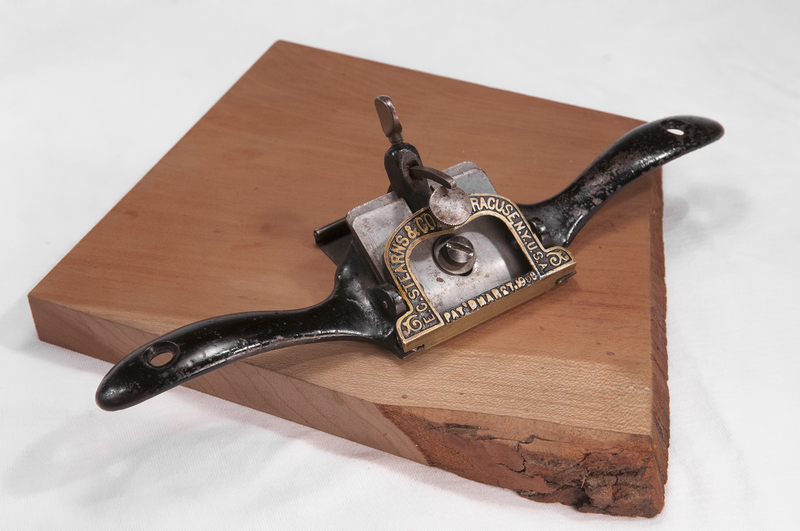 Stearns only produced this spokeshave for about 30 years – from 1900 until around 1930. 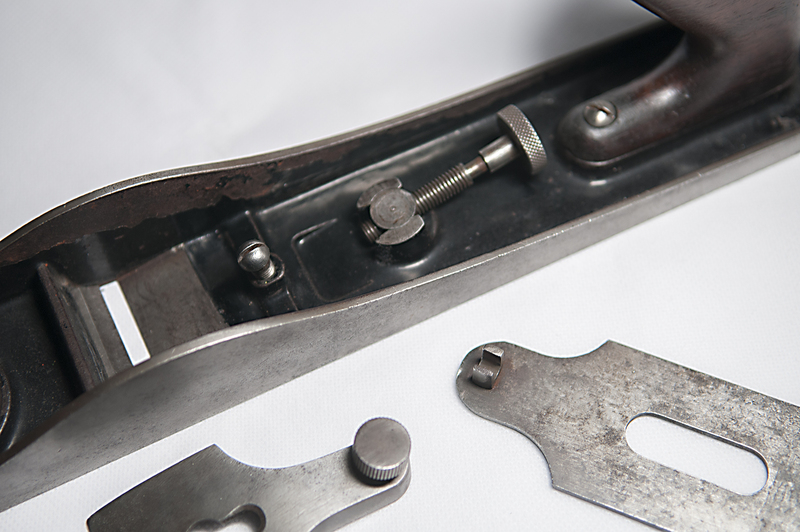 Featuring a 2-1/8″ iron and a 10″ handle span, it was the only flexible sole spokeshave sold by any of the major American manufacturers. 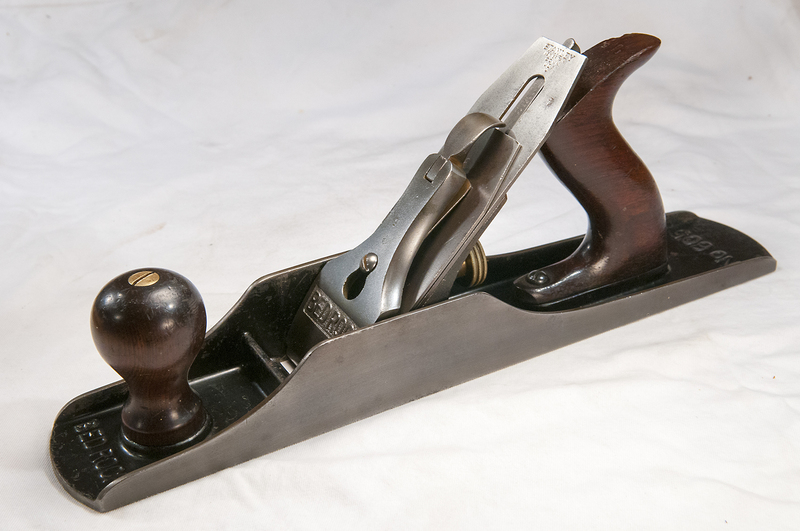 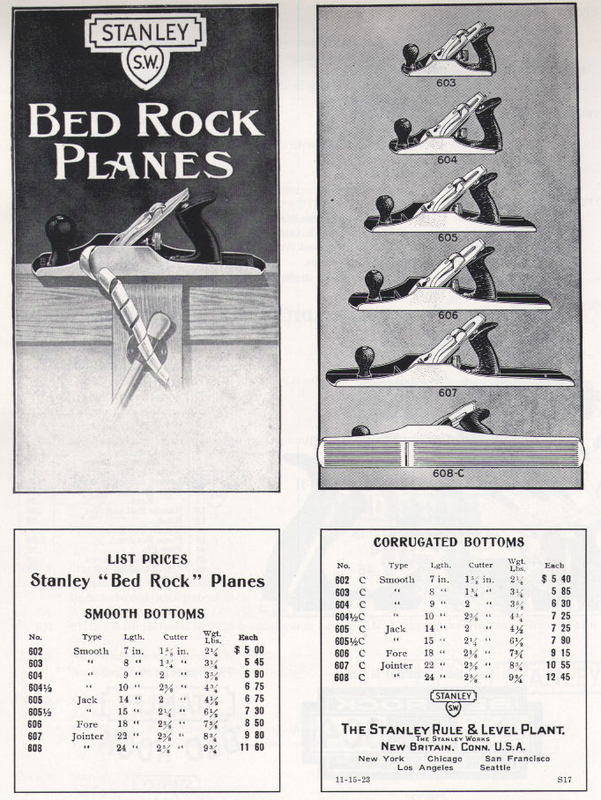 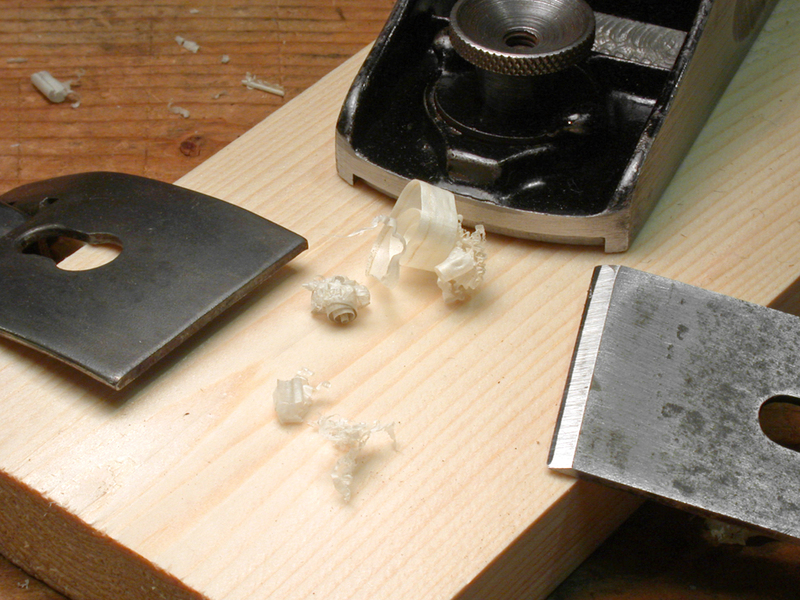 It was very expensive for Stearns to make, cost more than twice as much as standard spokeshaves of the day, and was therefore never very popular with the tool buying public. 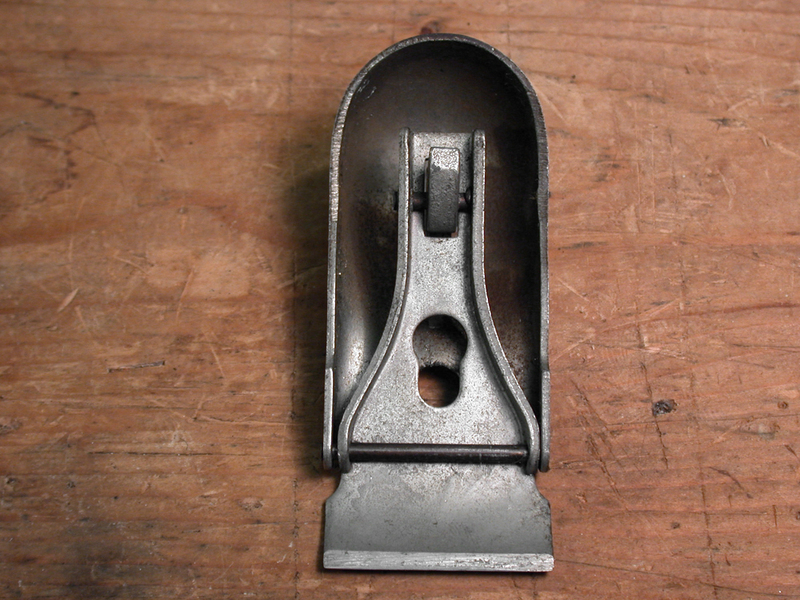 Relatively few were produced making it quite a rare find today. 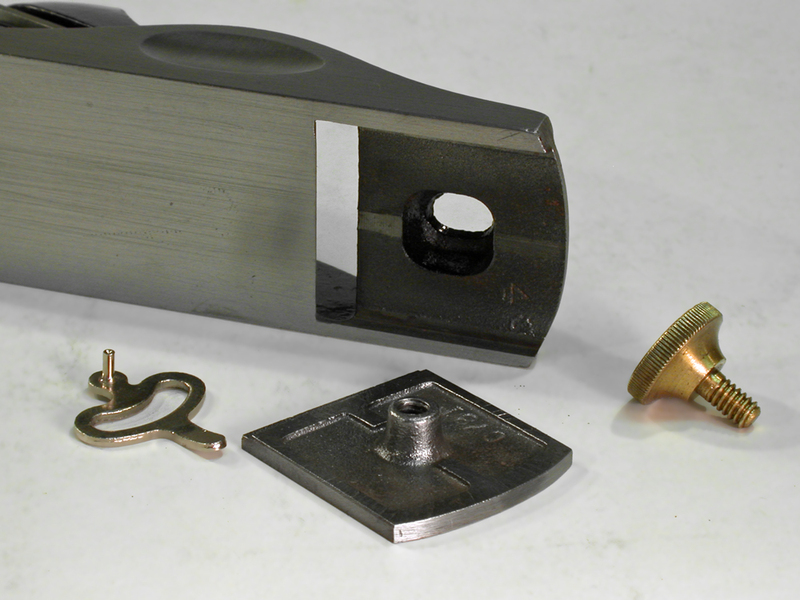 With its brass framed lever cap contrasting the dark japanned frame, the no. 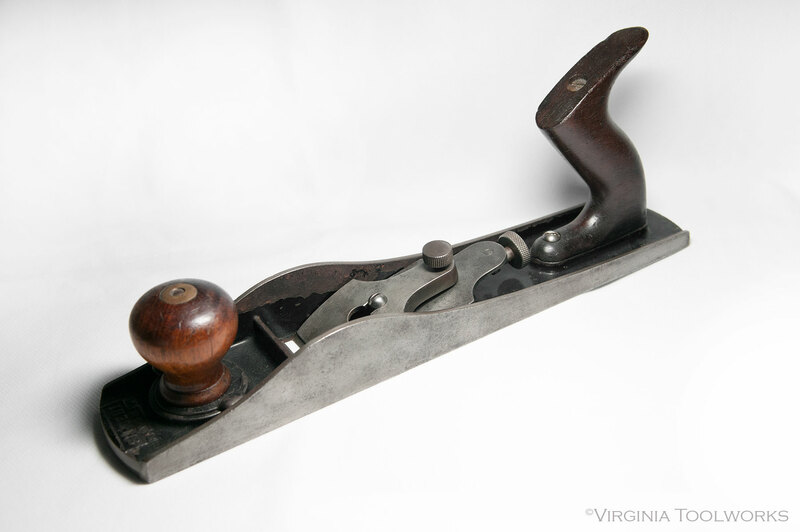 13 is an extraordinarily striking spokeshave, and the one shown from the Virginia Toolworks collection is in remarkable condition. 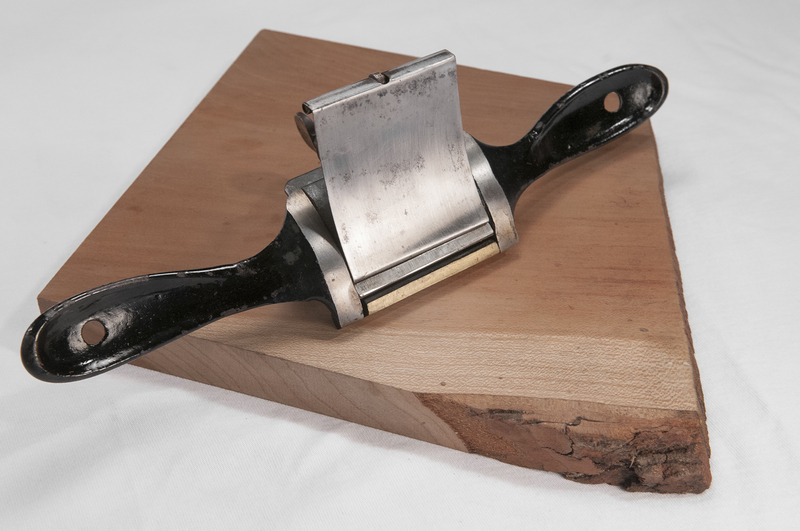 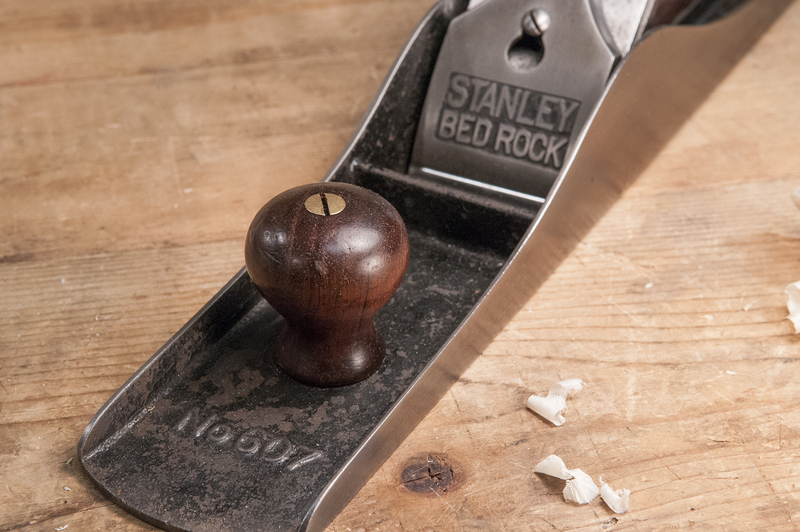 Far too valuable and rare to be used, it is highly desired by collectors and a must-have for any serious spokeshave collection.